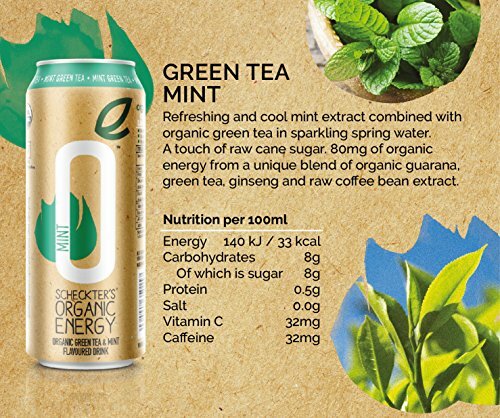 Refreshing and cool mint extract combined with organic green tea in sparkling spring water. A touch of raw cane sugar. 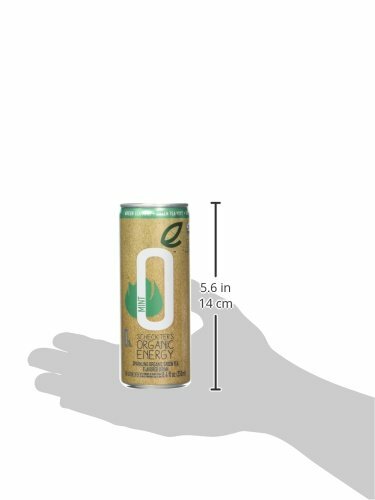 80mg of organic energy from a unique blend of organic guarana, green tea, ginseng and raw coffee bean extract. 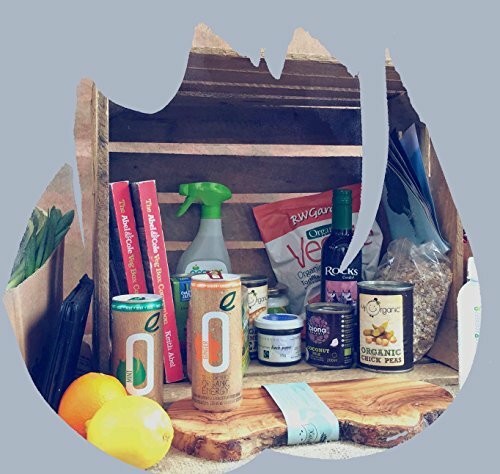 USDA Organic, no taurine, no artificial ingredients or preservatives, Vegetarian Society approved. 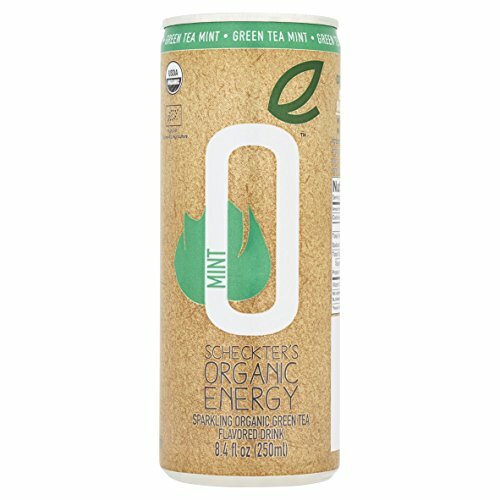 The organic way to refresh and reenergize yourself.Award Winning Taste:Refreshing and cool mint extract combined with organic green tea in sparkling water, with a touch of raw cane sugar. 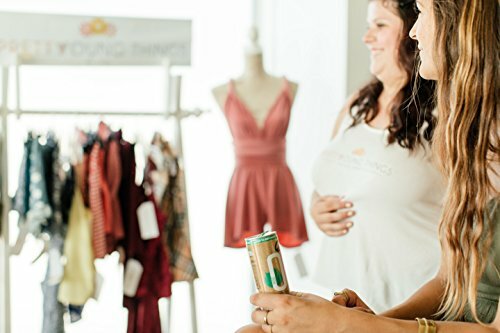 Choose Organic: All the ingredients are natural – no artificial flavors, colors or refined sugars and no GMO ingredients. Just as nature intended. 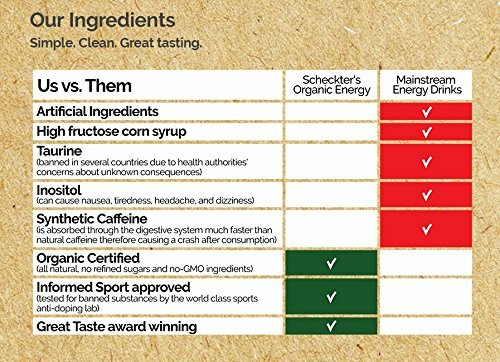 Our drink is clean, simple, and tastes great. What’s not to love?